Ottawa-02/24/03-Coldplay in concert at the Corel Centre. 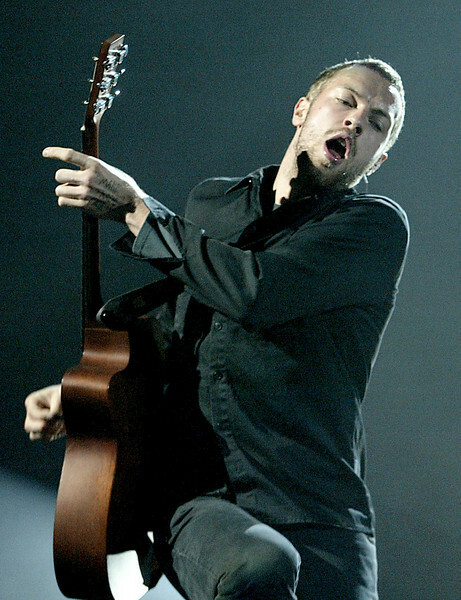 Lead Singer, Chris Martin. Photo by Patrick Doyle.